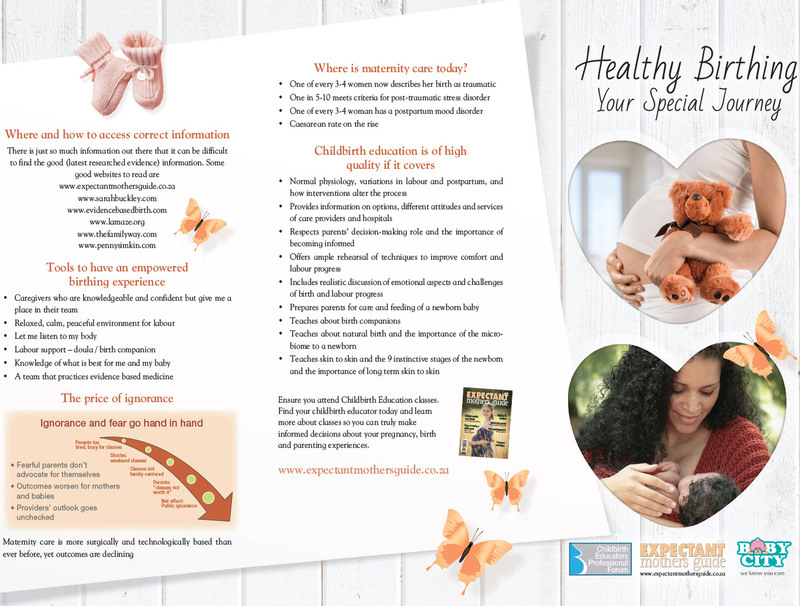 Pregnancy education week posters and pamphlets. Date and way of birth – what would Baby choose? 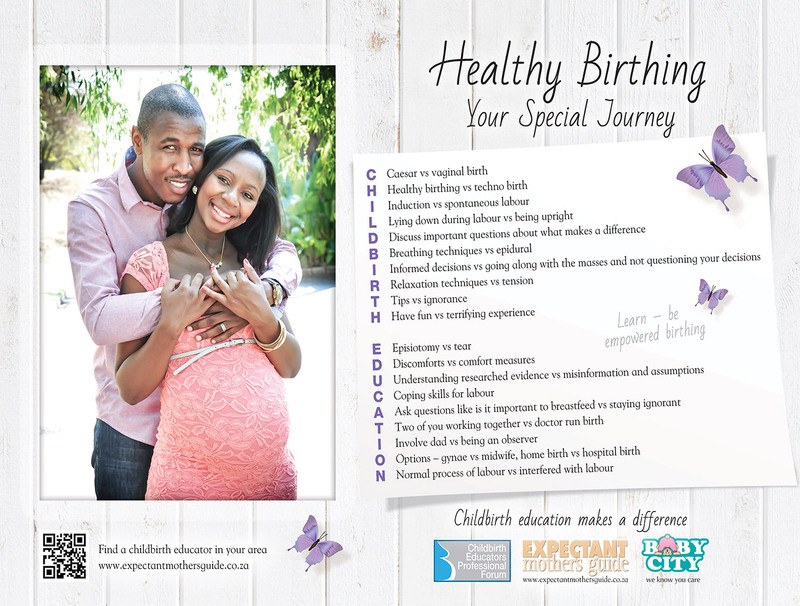 Healthy Birthing Date and way of birth – what would Baby choose?